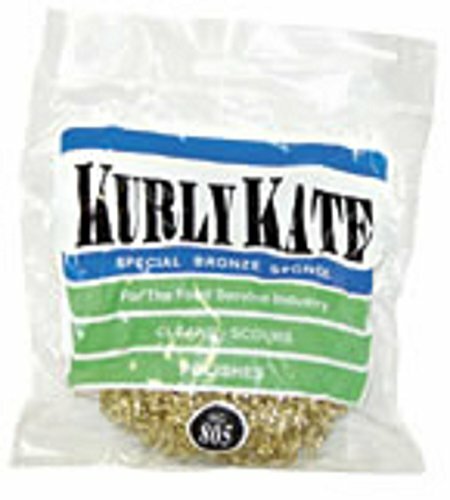 This 50 gram scrubber is made from a soft tempered brass wire (gold in color) that is easy on the hands. Can be used with detergent or other cleaning solutions. Each scrubber is individually packaged in a printed bag with a peg hole for retail display. If you have any questions about this product by Disco, contact us by completing and submitting the form below. If you are looking for a specif part number, please include it with your message.